The newest and most innovative addition to the bourbon scene is ready to make a splash. 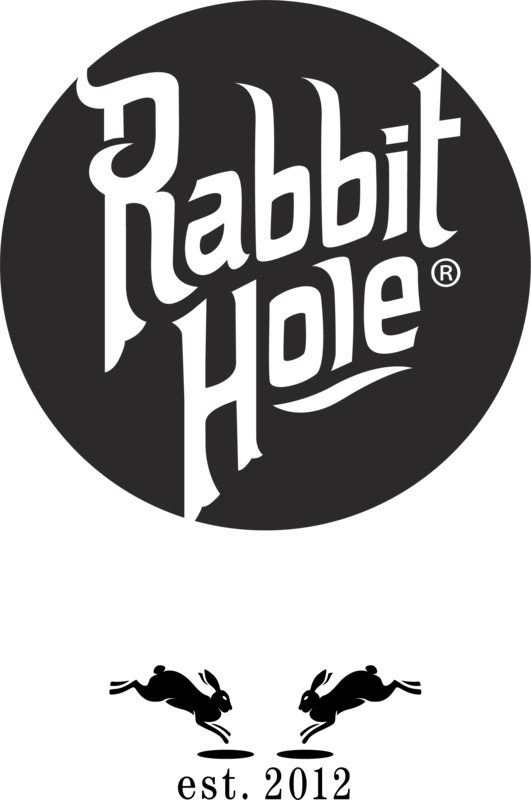 Rabbit Hole will celebrate the grand opening of its brand-new multi-million-dollar distillery on May 5th during Louisville’s biggest weekend of the year (Derby weekend). The exclusive, invitation-only event kicks off with a dinner catered by Wiltshire Pantry and sponsored by Porsche. Later in the evening guests will imbibe cocktails mixed by Proprietors LLC, the team behind internationally acclaimed bar Death and Co.
Sucré, an indie pop band from Nashville, TN formed by vocalist Stacy King (married to Darren King of Mutemath) will headline the evening’s entertainment that includes plenty of surprises for guests to enjoy. The event will stay true to Founder and Whiskey Maker Kaveh Zamanian’s belief that once you go down the rabbit hole, there’s no going back. 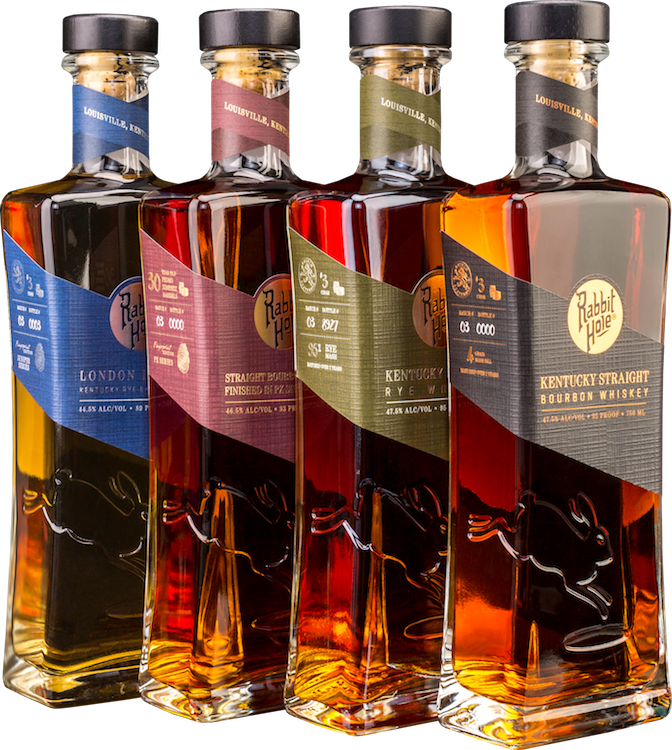 Rabbit Hole unifies heritage techniques with innovative mash bills, creating three unique expressions of American whiskey redefining the native language. The cutting-edge distillery in Louisville’s historic NULU neighborhood, designed by award-winning architect Doug Pierson, will also showcase the identity, tradition and legacy of bourbon making in Kentucky. The event is produced by King Sixteen, a collective of event producers and talent agents who have been involved in notable events involving the Bridgeman Family Trifecta event series, Original Maker’s Club, 21C Museum Hotels and the Omni Louisville Hotel. Celebrities such as Adrian Grenier, Lance Bass, Kate Upton, John Calipari, Terry O’Quinn, Darius Rucker, Dean Norris, Barbara Corcoran, Martin Lawrence, Christina Aguilera, the late Bill Paxton and Chris Rock have attended past events.